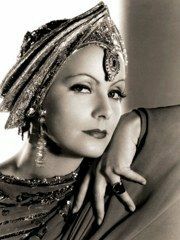 Greta Garbo (18 September 1905 – 15 April 1990), born Greta Lovisa Gustafsson, was a Swedish film actress and an international star and icon during Hollywood's silent and classic periods. 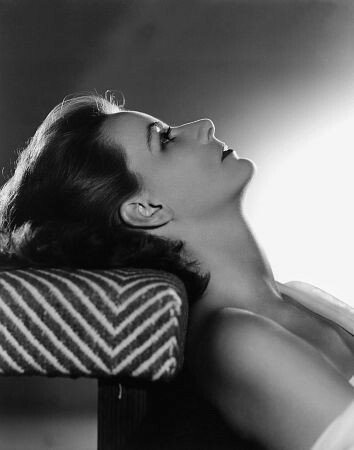 Many of her films were sensational hits, and all but three of her twenty-four Hollywood films were profitable. 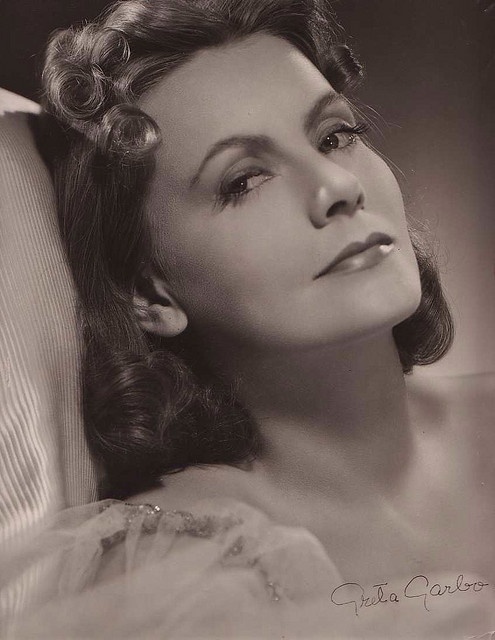 Garbo was nominated four times for an Academy Award and received an honorary one in 1954 for her "luminous and unforgettable screen performances". 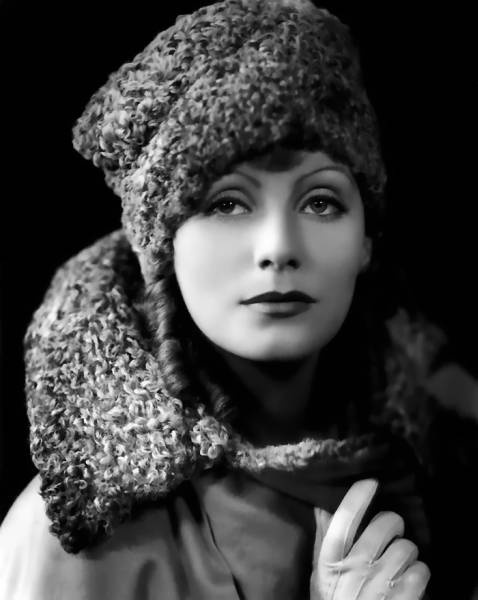 She also won the New York Film Critics Circle Award for Best Actress for both Anna Karenina (1935) and Camille (1936). 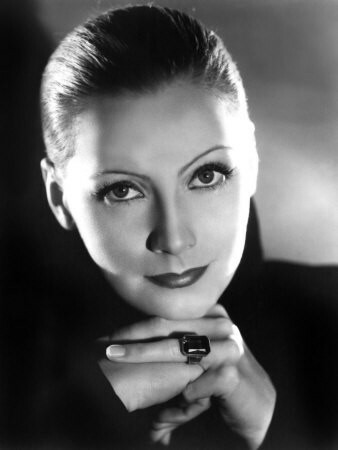 In 1999, the American Film Institute ranked Garbo fifth on their list of greatest female stars of all time, after Katharine Hepburn , Bette Davis , Audrey Hepburn , and Ingrid Bergman .